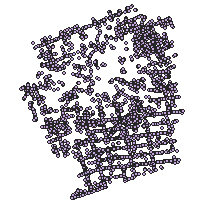 This data set contains the geographic location of small culverts in the City of London, Ontario. A culvert is a tunnel carrying a stream or open drain under a road or railroad. To identify the location of small culverts in the City of London, Ontario.